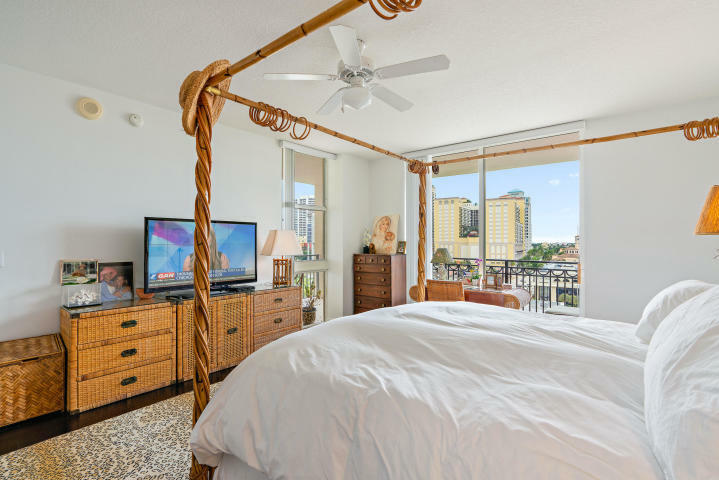 LIVE LIKE YOU ARE ON VACATION! 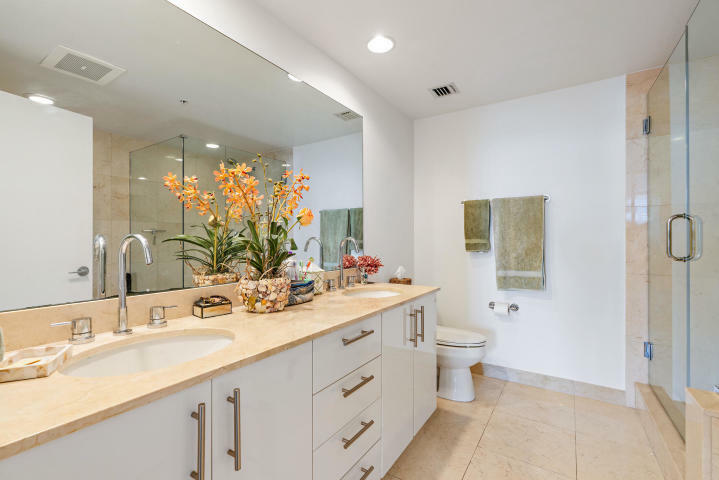 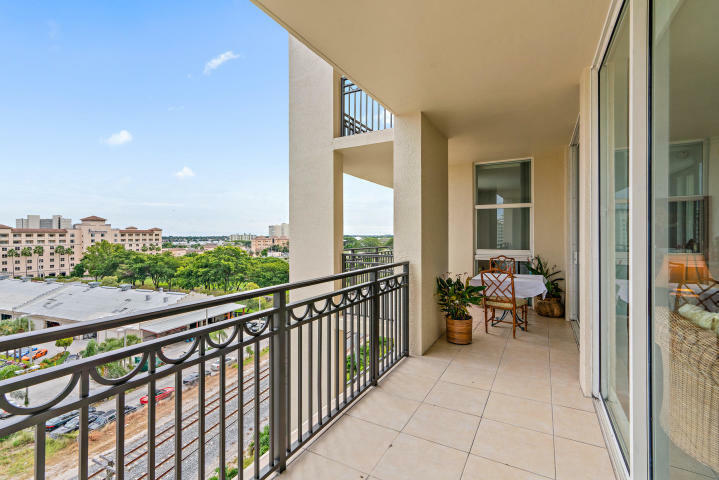 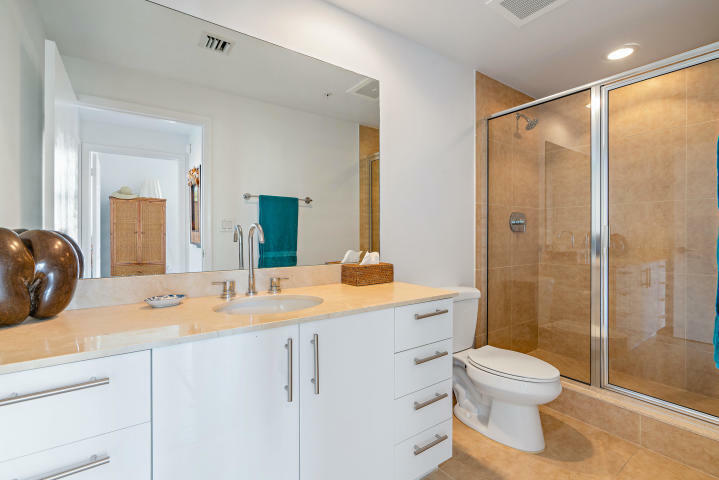 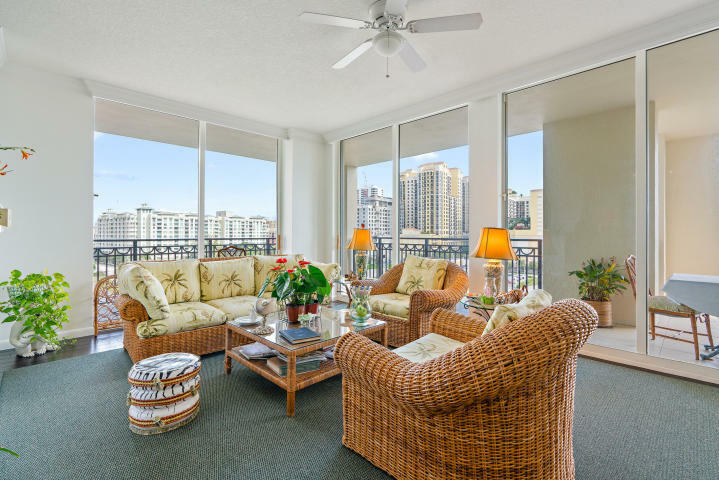 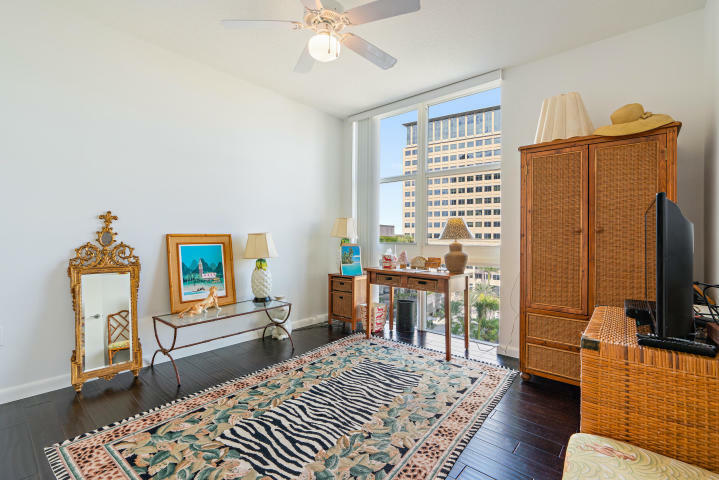 THIS WATER VIEW APARTMENT BOASTS THREE BEDROOMS AND TWO BATHS WITH EXQUISITE FINISHES INCLUDING ITALIAN CABINETRY, GRANITE COUNTERTOPS, STAINLESS STEEL APPLIANCES, MARBLE VANITIES, AND A SPA TUB AND A FRAMELESS GLASS SHOWER IN THE MASTER BATH. 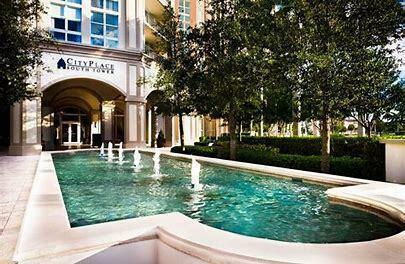 CITYPLACE SOUTH TOWER DELIVERS STRIKING BEAUTY AND A CHIC INTERIOR DESIGN BY RENOWNED HIRSCH-BEDNER ASSOCIATES. 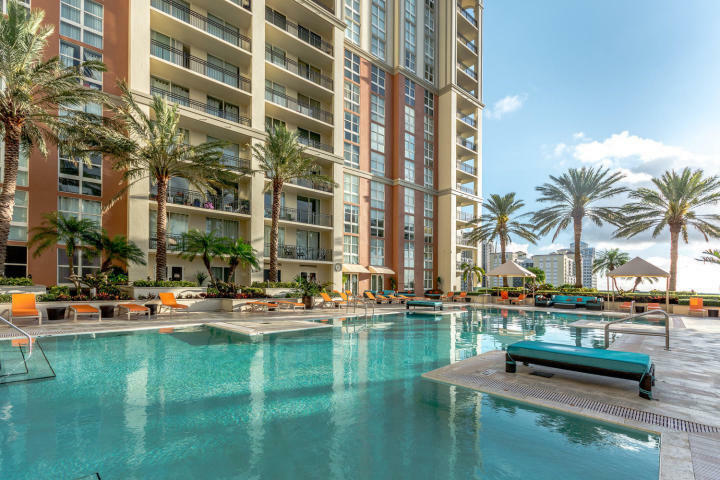 THE BUILDING FEATURES A RESORT-STYLE INFINITY POOL, JACUZZI, SUMMER KITCHEN, PARTY ROOM WITH A KITCHEN, A STATE OF THE ART GYM, SAUNA-SPA ROOMS, AND VALET PARKING. 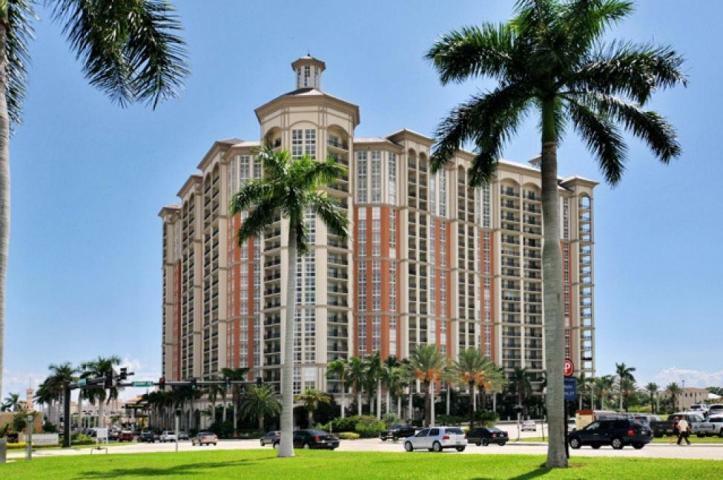 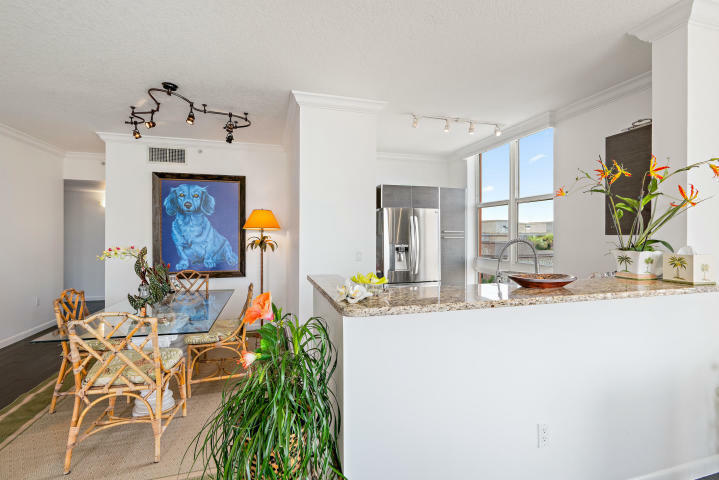 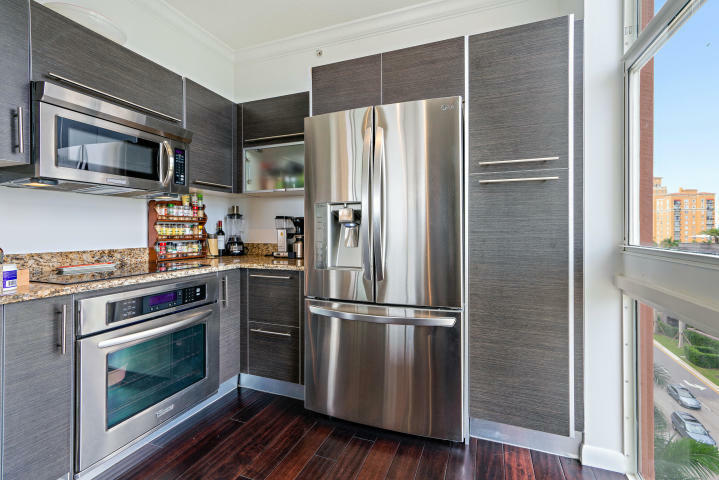 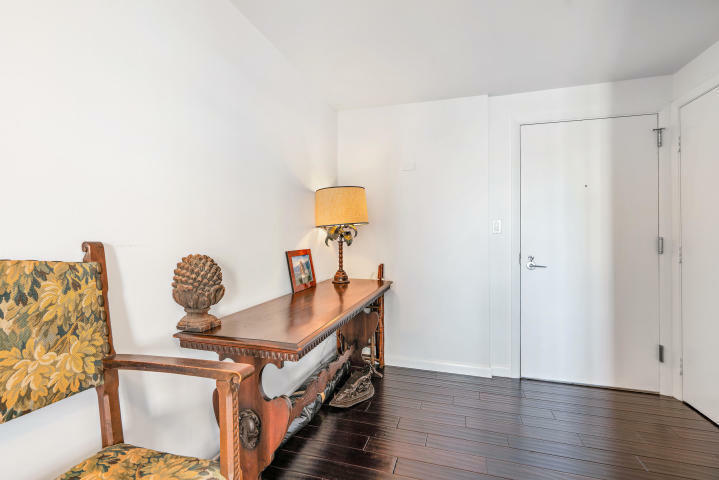 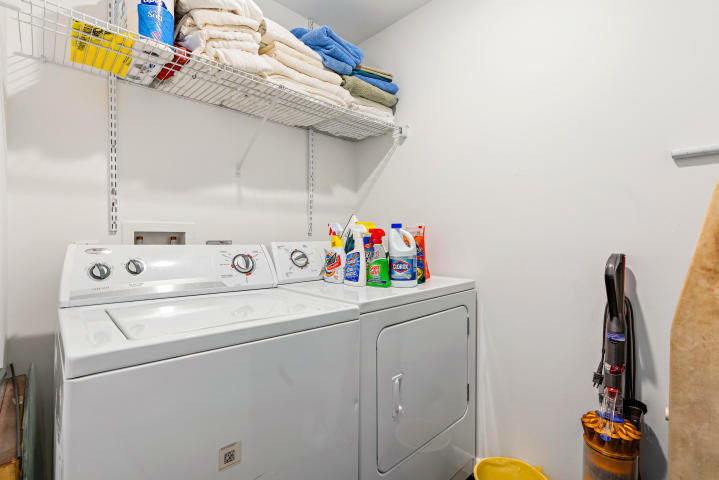 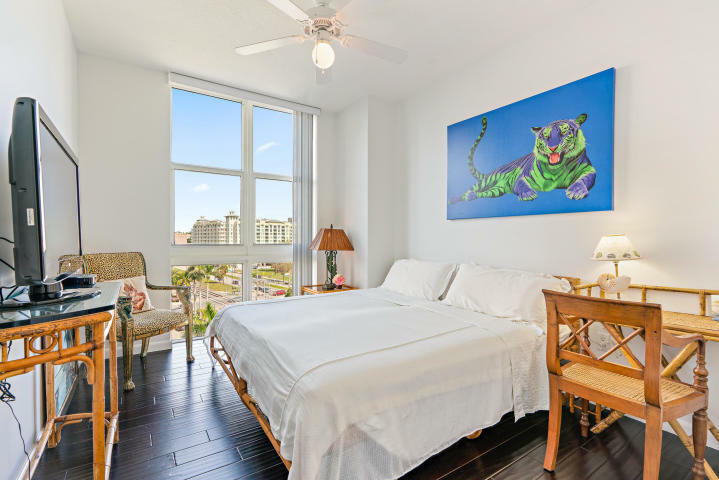 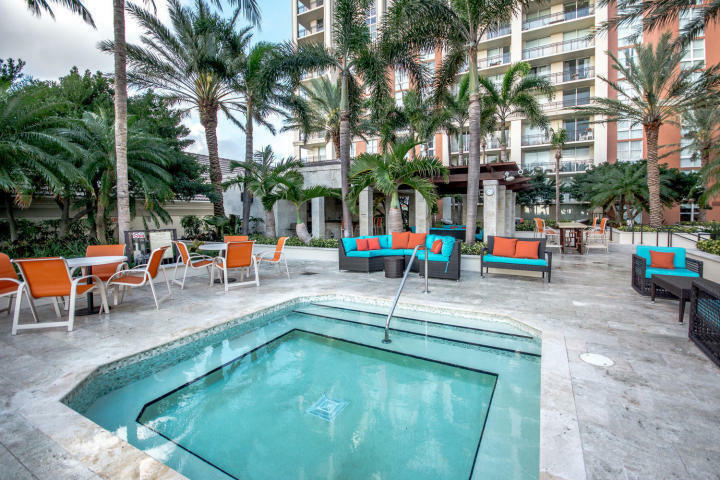 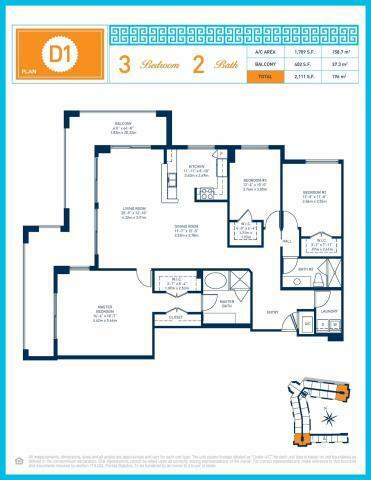 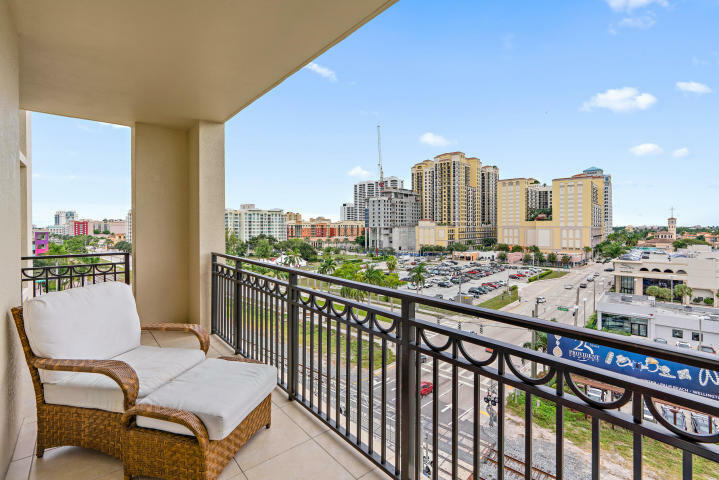 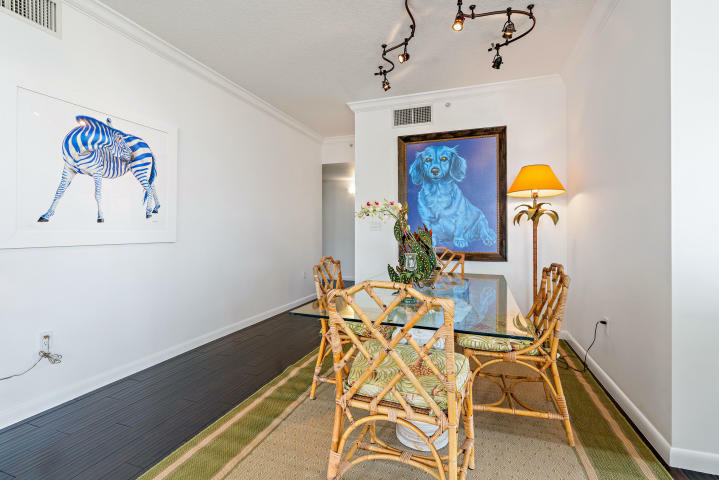 THE RESIDENCE IS IDEALLY LOCATED RIGHT ACROSS FROM CITYPLACE\'S ENTERTAINMENT SCENE AND JUST OVER A MILE FROM THE BEACH AND FAMED WORTH AVENUE. 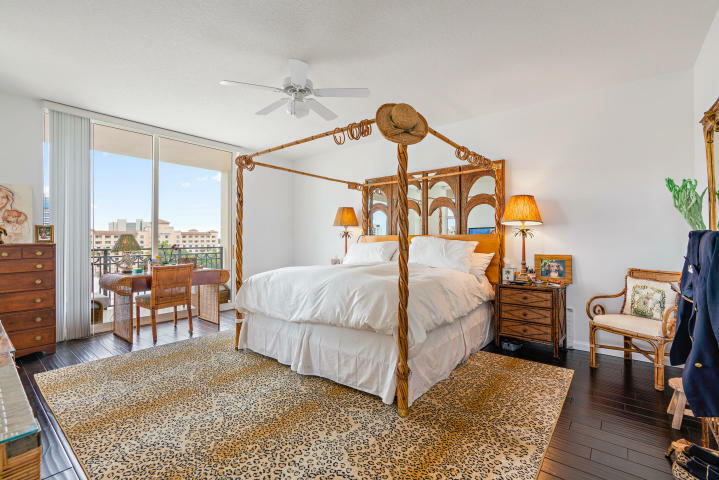 THIS TRULY LUXURIOUS RESIDENCE OFFERS ALL ONE COULD DESIRE IN PALM BEACH LIVING.